Mihai Herman is passionate about self-development, business, sports and style. He is the founder of Male-Extravaganza.com where he blogs since 2010 and he teaches men how to be happy, kind and stylish, being determined to help 10,000 gentlemen live a better life through his newly launched self-development journal. 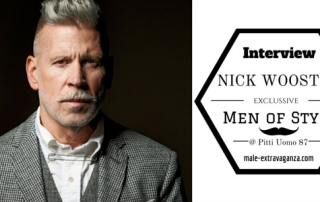 Nick Wooster: street style icon or mens fashion designer? Read the interview and get inspired by our selection of Nick's best outfits for any each season! 8 Trends From Pitti Uomo 87 You Can Start Using NOW! This is where the magic happens! 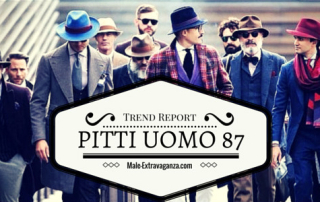 See the most important trends from Pitti Uomo 87 (2015) and get ideas on how you can upgrade your style! We all dream about a perfect life, don't we? 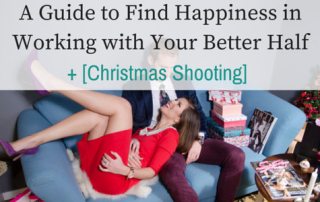 Well, here are 7 ways to make the most out of working with your loved one on common projects and live a happy life! 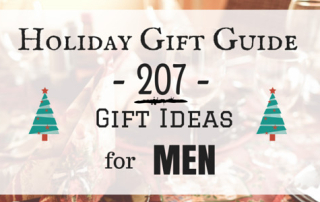 This holiday gift guide is for every living man as it includes 207 gift ideas that fit each individual, each taste, each body type, each wallet. See the list! If you really think about it, the shaving process it is not just about a razor and water. Here's where Eve Taylor shaving products come into place. 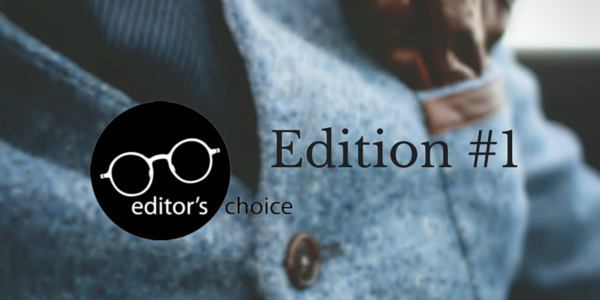 We started our new project: Editor's Choice - Weekly Style and Grooming MUST HAVES! Enjoy this Office Style Outfit, that we put together with on SALE items! Sunspel is a British luxury brand that focuses on making simple, yet beautiful clothing from quality fabrics. 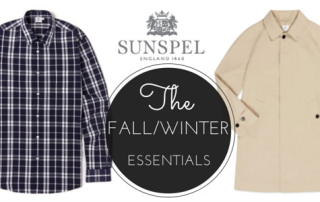 Check out their 10 fall/winter essentials! 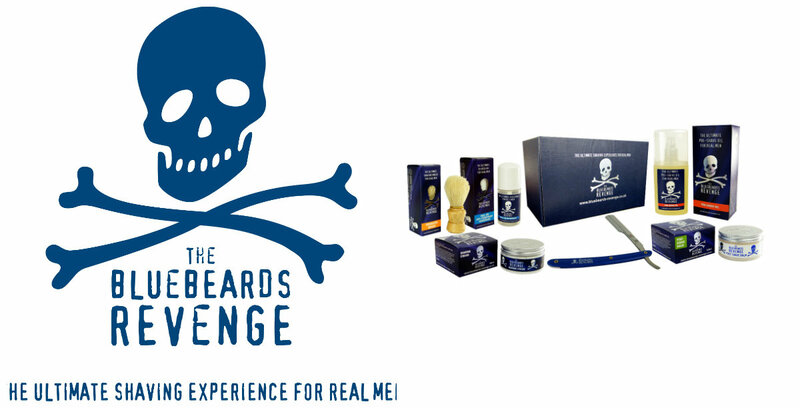 Bluebeards Revenge's mission is to design shaving products for the "real men". 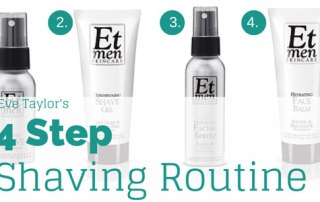 Here we have five must-haves if you want to shave like a gentleman. Read more!